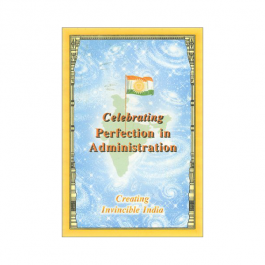 This gilded, 4 colour, A4 size book is a special presentation of the highest quality. 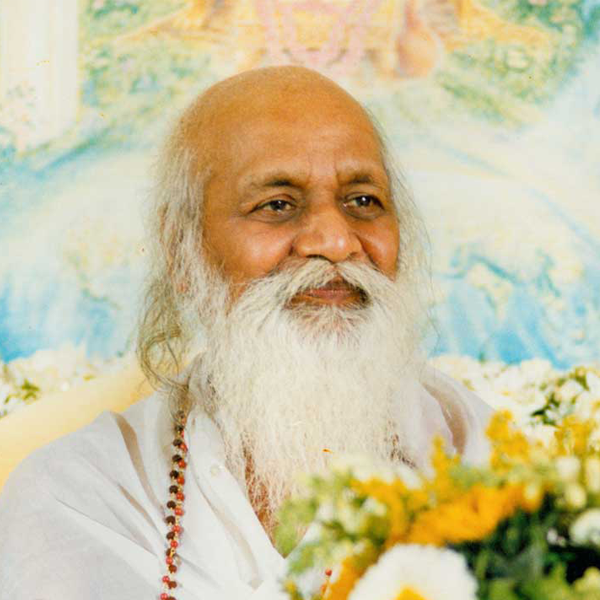 This book is a record of the historic celebration of 3 October 1995, in the Indian state of Madhya Pradesh which marked the first time a legislative assembly voted to establish a Maharishi Vedic University that would be in full collaboration with Maharishi's worldwide Transcendental Meditation Movement. Maharishi presents the "definition and scope" of his Vedic Science, including the discovery of Veda and the Vedic Literature in human physiology. Includes more than 50 pages of full-color graphics and charts. From this one documentary of the establishment of Maharishi Vedic University, on 3rd Oct, 1995,by an Act of the state legislature of Madhya Pradesh, India, I learned all that I have wanted to know and could imagine that I could ever know about life and education. This book satisfies me from both angles: from the objective approach of modern science, which my educational background recognizes, and from the subjective and objective approach of an ancient science and technology which my cultural background respects. Knowledge based on one's own Self, one's own intelligence or consciousness strikes home, and makes the whole complicated issue of education simple. By revealing the source of life from these two angles and connecting it to education and its application to other major fields of life, such as health, economy, defence, and administration, everything about life, from its individual level to its national, international and even cosmic level seems to fall into the right place. 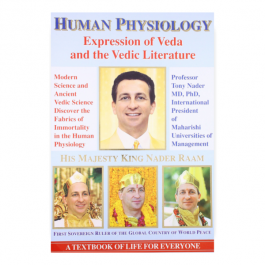 This book unfolds such profound, in-depth knowledge about natural law, found in all disciplines of modern science, arts and commerce and show you how they all are in our own human physiology, and how we are the embodiment of the total natural law found in modern science and in ancient Vedic science. From its 50 beautiful, enlightening graphics I enjoyed Total Knowledge at a glance. And from its incredible insights expressed in clear, simple terms, I come to visualize a state of perfection in which every student of such a system of Self-based, consciousness-based education can reasonably enjoy and create for his society and the world. This book truly expands your understanding of life, knowledge and education to the supreme, where you really feel-- this is it! This is how it should be! You will want to dig into it again and again and keep it as your encyclopedia of life. 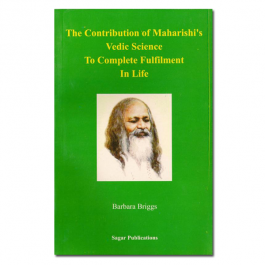 In this book Maharishi presents the definition and scope of his Vedic Science including the discovery of Veda and the Vedic Literature in human physiology. The knowledge contained in these pages convinced the legislative assembly in the Indian state of Madhya Pradesh to vote unanimously in favor of establishing a university that would offer the fulfillment of higher education to its students. Includes more than 50 pages of full-color graphics and charts. Softcover, full-color, 258 pages. Published in 1996. Not stocked, but available to back order.